In India it is a common notion that the gods in temples fulfill every desires of human being. Because of this reason we can find lot of rich temples in India. Tirupati Lord Venkateshwara temple is one of them. For example people having no children visit certain temples to fulfill their wish. Common wishes of most of the people is to have a job, getting married, to have children, getting rid of ailments, or building own house. There might not be any scientific evidence to prove this belief but the word of mouth makes this even stronger. Also, Hindu traditional so called Gurujis or Swamijis prescribe visiting temples or doing some type of fire rituals (“Homam”) in order to get solution for a particular problem. 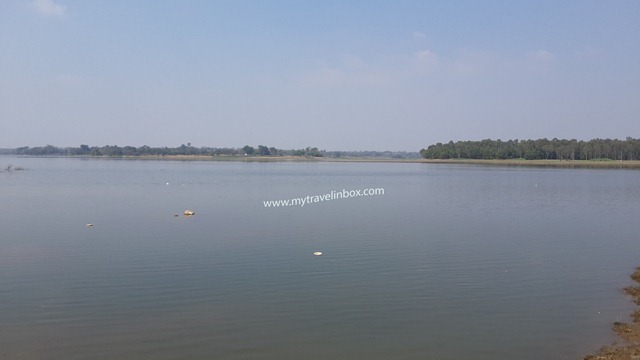 I had to give this lengthy introduction because recently we had visited a temple of Lord Mahavishnu known as Bhoo Varahanath Swamy Temple / Bhoo Varahaswamy Temple. This temple is famous for a particular reason that if anybody want to quicken the process of building their house then a brick should be worshipped at this temple and took home before starting the construction work. One of our relative wanted to start the construction of his own house. Hence, wanted to get a brick be worshipped at this temple and took home. This provided us a chance to visit this temple and get the grace of Lord Varahanath Swamy. Apart from this belief the temple is quite small but not the idol which is very big of course. 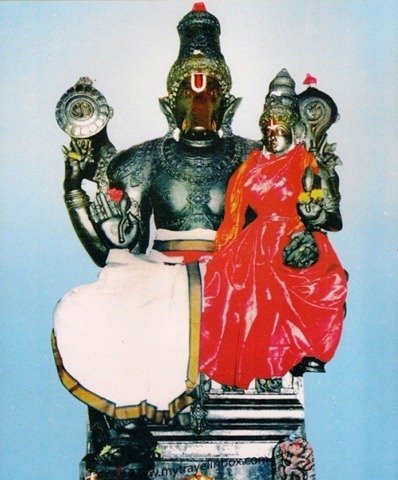 The idol of the Lord Varahanath Swamy is of 15 feet tall with his consort Bhoodevi (Mahalakshmi) sitting on his lap. The idol is magnificent and I felt to see the Lord again and again. As per the historians the temple belongs to 1334 A.D. and was built by Hoysala king Veera Ballala III. The temple is situated on the banks of river Hemavathy in the Mandya district of Karnataka, India. Varaha Swamy is one of the famous ten incarnations of Lord Vishnu. Lord took this avatar in order to kill a demon known as Hiranyaksha. In this incarnation Lord had the face of a pig (in Sanskrit this is called as “Varaha”) and the body is of human with four hands. 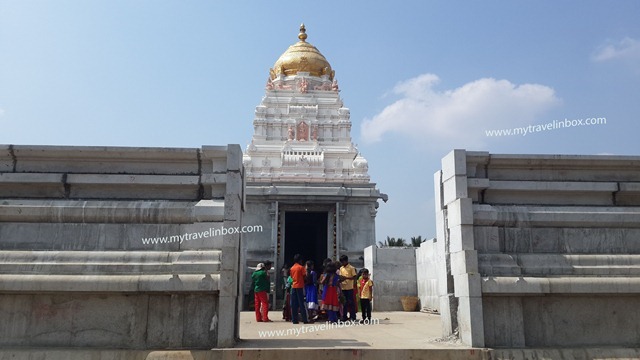 If you know the Kannada language then go through the youtube video on this temple here or open Youtube and search for “Bhoo Varahanath Swamy Temple”. TV9 Kannada on every Sunday night at 10:30 PM publish some program called “Heegu unte”. Here they make programs on these types of special temples or any places which have the spiritual importance. This temple belongs to the administration of “Sri Brahmatantra Swatantra Parakala Mutt, Mysore”. For any more information can directly contact the Mutt administration.